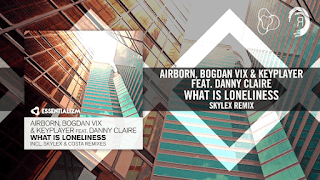 Lyrics "What Is Loneliness" by Danny Claire. This song is a new song 2017-2019. The full info and lyrics read here.... Artikel selengkapnya silahkan menuju ke bawah.